We are delighted to announce the promotion of Andrew Patton, who is now undertaking the role of Associate Director. Andrew, who started with Thomson Bethune in 2007, has been heavily involved in numerous Education, Retail and Commercial projects and his record of successful project delivery has moulded some excellent client relationships and secured a lot of repeat business. We congratulate Andrew on his promotion and thank him for his hard work with Thomson Bethune over the last 10 years. Please click here to view more information about Andrew Patton. 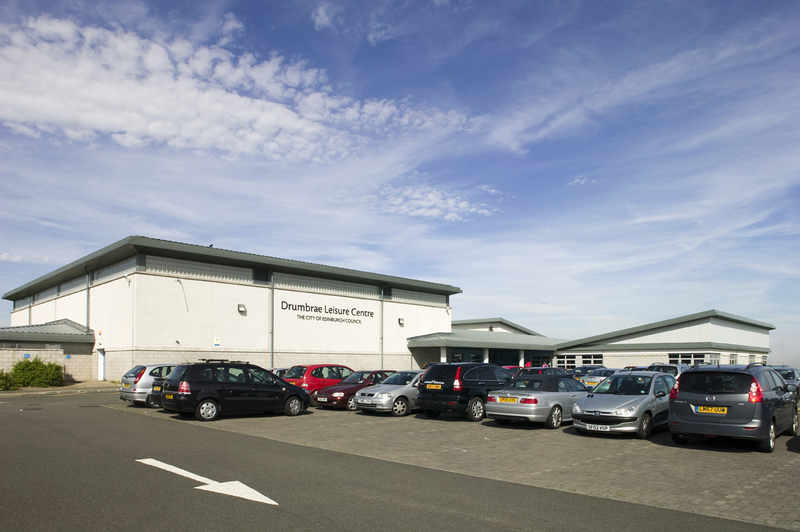 Following on from successes on the Ainslie Park and Gracemount Leisure Centres redevelopment projects, Edinburgh Leisure appointed Thomson Bethune as Quantity Surveyors for the refurbishment of the Dumbrae Leisure Centre. The new Centre opened its doors to the public in early October 2016, with a guest appearance from Rio Olympics silver medallist, Robbie Renwick who helped to re-launch the Centre and promote its new facilities. 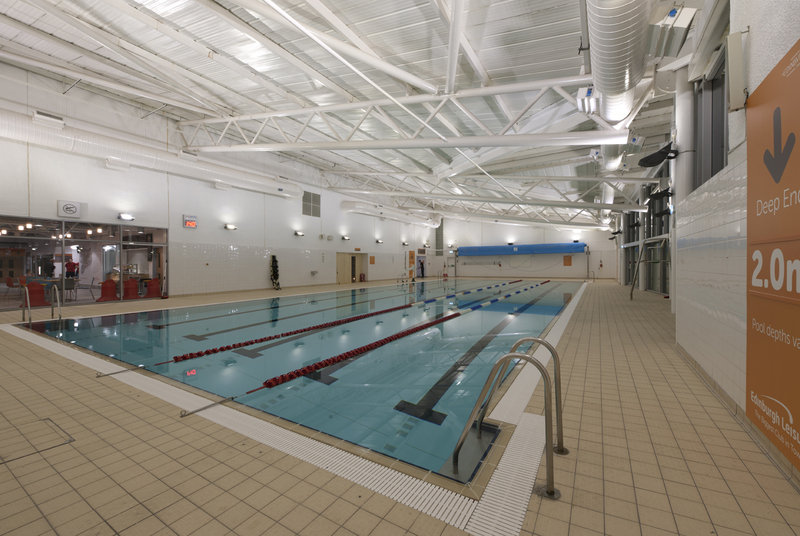 Working together with Architects, Fouin + Bell for Edinburgh Leisure, the project included a comprehensive refurbishment programme to rejuvenate the popular existing facility. Customers can now experience a brand new fitness studio and cycle studio, sauna and pool area, reception area, café and upgrades to the existing gym. Thomson Bethune was able to bring the experience gained with working with Edinburgh Leisure on the Ainslie Park and Gracemount Leisure Centre refurbishments to ensure that the budgets established from the early cost plans were fully representative of the scope of works and that the subsequent tenders were returned on budget. For more information about this project or any of our services, please call 0131 220 1828. We are pleased to announce the promotion of Kenny Fleming an Associate with the company. Since joining Thomson Bethune in 2014 as a Project Surveyor, Kenny has been involved in a number of unique and challenging projects spanning a range of sectors including Education, Healthcare and other various public and private sector works. His record of successful project completions is excellent, and his focus on client care has continually helped to nurture client relationships and secure repeat business. Kenny has 13 years of Quantity Surveying experience and is a member of the RICS, CIArB and currently holds a Masters Degree in Construction Law, Arbitration and Adjudication. He has continued to improve his skills through both academic learning and on-site delivery. We would like to congratulate Kenny on achieving this new role. For more information about Kenny and his experience, please click here. We are delighted to announce our successful re-certification and transition upgrade to the latest Quality Management Standard (QMS) ISO:9001:2015. Over the years, Thomson Bethune has been devoted to maintaining our QMS certification and has striven to maintain quality standards throughout all aspects of our business. We are extremely pleased that as a result of our efforts we are one of the first companies to be awarded this latest certification.